I mentioned in the last In Preparation that we’d be talking about the Athanasian Creed for our Midweek Advent services. Service starts tonight at 7:30, but you can stop by for food beforehand at 5 pm. Pastor Troup will be preaching tonight on the first part of the Creed which is all about the Holy Trinity. Too often the Trinity is neglected despite being a core tenant of Christian theology. We jump to what we consider “practical” or think is important…forgetting that knowing who God is and how He revealed Himself is kinda important. We worship One God who is three persons. Not three Gods. Not one God who revealed Himself in three ways, but One true God who is Father, Son, and Holy Spirit. 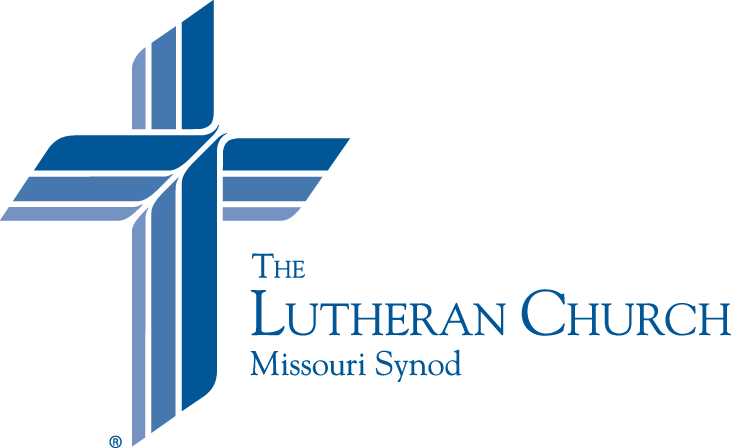 Here’s a fun Lutheran Satire video on the matter. As you prepare for tonight’s service, you can take a look at the Service Folder to find the readings, prayers, and other parts of the service that will help to guide your reflection and prayer. Also, yesterday on Concord Matters, we talked a bit about worship and why we gather together. It’s worth a listen if you have a chance.